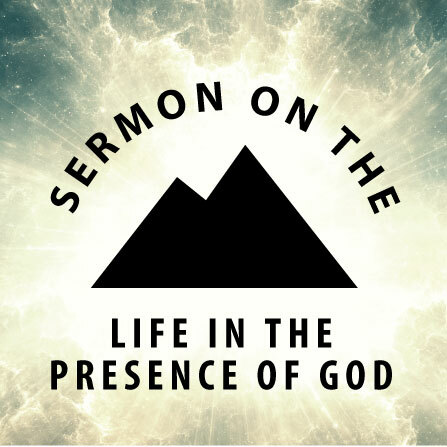 For easier listening you can access sermons through our Podcast in iTunes. You can also access our full sermon archive here. If you could have dinner with one person, dead or alive, who would it be and why? What questions would you ask? 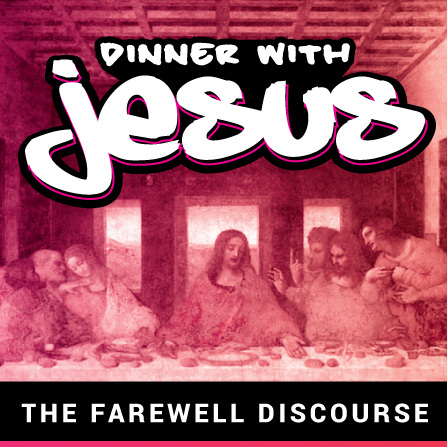 What if you could have dinner with Jesus? What would you ask him? What would you want to know? 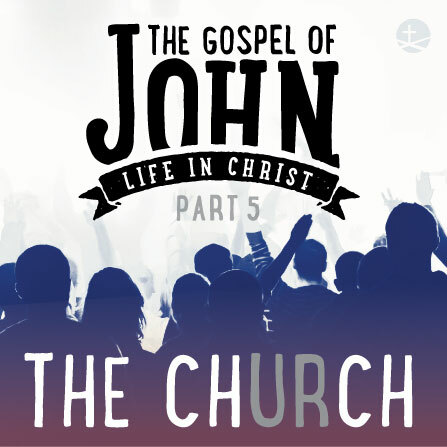 This series explorers John chapters 13-17, the final meal and moments of Jesus' life before he goes to the cross. During this meal Jesus is preparing his disciples for what he is about to do. Through the scriptures we are invited to join the disciples and Jesus on this momentous night and rediscover who Jesus is and what he truly accomplished through his death and resurrection. Ruth is one of the smallest books in the Bible, but it has so much to teach us. It’s a story about human love and redemption, as well as the greater love and redemption of God. Redemption is the promise of God to deliver us from the power and presence of sin and brokenness. The redemption we see in Ruth points to the greater redemption of Jesus. Throughout this series, we are asking the question, what does it look like to love well, and experience God's power and grace in the place it matters most, our relationships with others. Advent is a time where Christian's all over the world ponder and prepare for the coming of Jesus. Jesus has come, will come again, and comes to us today by the Holy Spirit. Advent is a time to listen to the deeper longings of our soul, and not numb them. 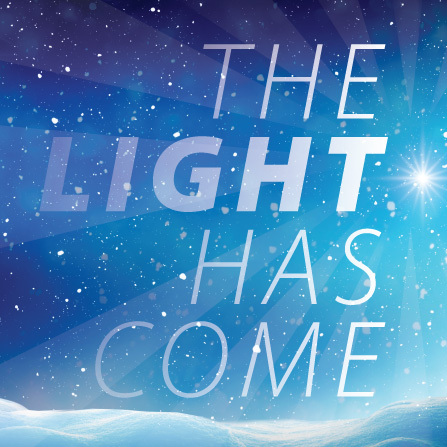 It's a time to invite the light of Christ to shine in the darkest places of our lives and world. It's also a time to stop domesticating Jesus, by setting aside our assumptions and getting real with God. 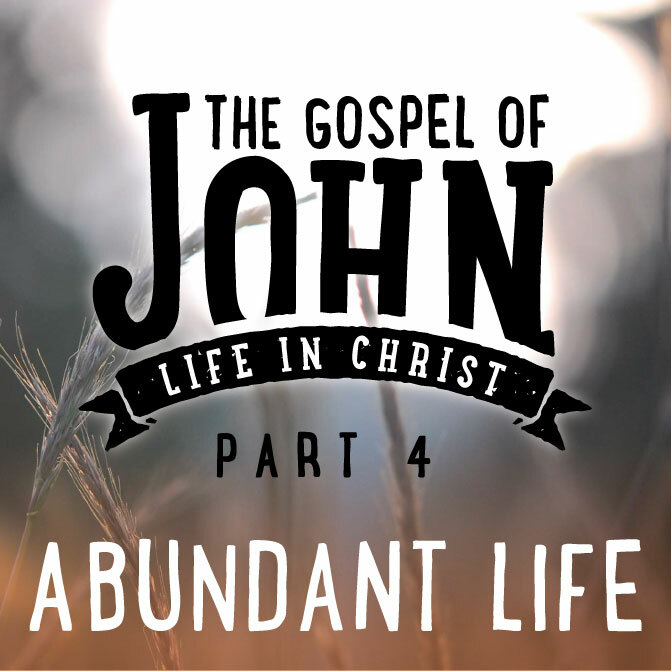 The prologue to John's gospel is one of the best texts to help us do that. In it we see both the transcendence and the immanence of Jesus. This series invites us to set aside our assumptions of Jesus and let him shine in a whole new way in our lives. What is Christianity? What is the church? What is the message of the church? It could be argued that the there is more confusion around these questions today than ever in recent history. Both outside and inside the church there is confusion. People are making a lot of assumptions about what the church is and turning their backs on it, even people inside the church are turning away. 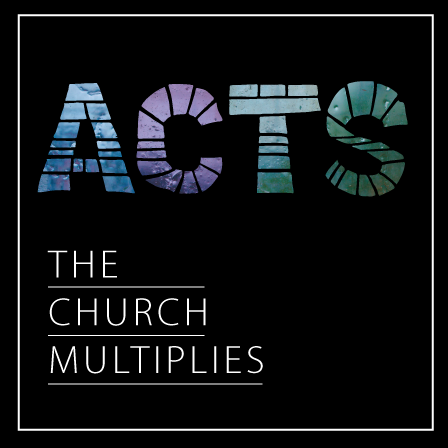 The book of Acts was first written to bring clarity in a confusing time. In this series we will go back to the source to truly discover what it means to be the church as well as how we live that out in the 21st century and the city we live in. 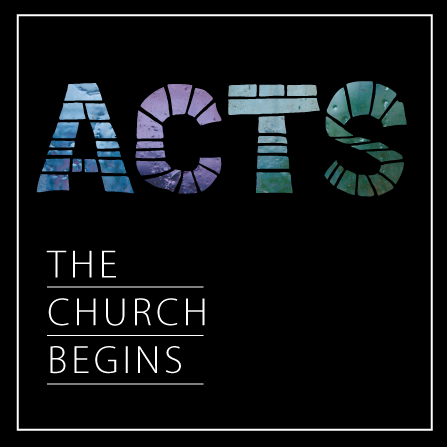 This series will both challenge and excite us to be the church and to recover what Jesus has meant for us all along. The Psalms are the oldest collection of poems in the world. They span thousands of years of history, and yet are just as relevant today as they ever were. 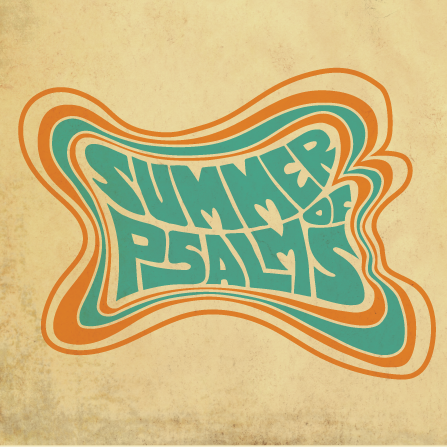 Why are the Psalms important? Why are they important today? What purpose do they have in the Christian life? This summer we will explore these priceless and divinely inspired poems and songs in hopes that they will capture our imaginations and hearts and move us toward more Godly and fruitful living. The resurrection of Jesus is the most dramatic and world changing event in history. Why did Jesus go to the cross and on the third day rise from the dead? Why does it matter? 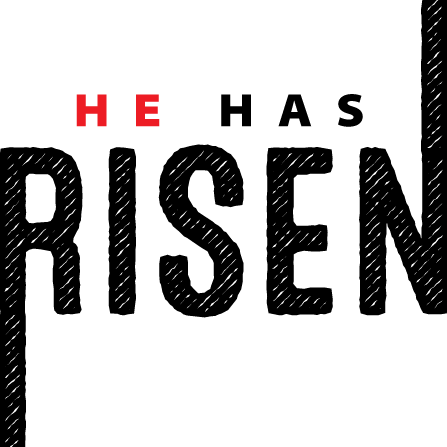 This message explorers the Jesus' death and resurrection from his own perspective. The answer might surprise you! The Orthodox tradition describes the season of Lent as a "bright sadness". The early church Father's saw this time as an antimony, meaning something that defies normal logic. This is a good starting place when embarking on a study of the cross of Christ. In 1 Corinthians 1:18, Paul said that "the word of the cross is folly to those who are perishing, but to us who are being saved it is the power of God". 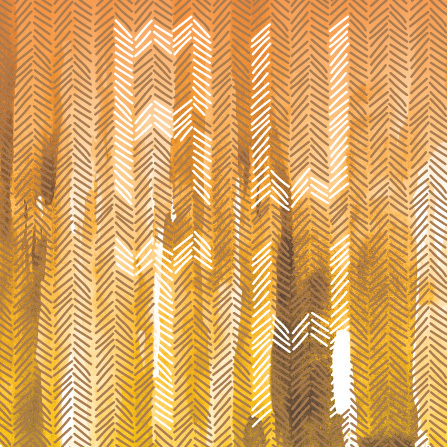 This series is a meditative series on the cross for the season of Lent. The goal of the series is to enter into the sorrow and sufferings of Jesus as well as our own sorrow and sufferings, so that we too may also share in the crosses glory and joy. 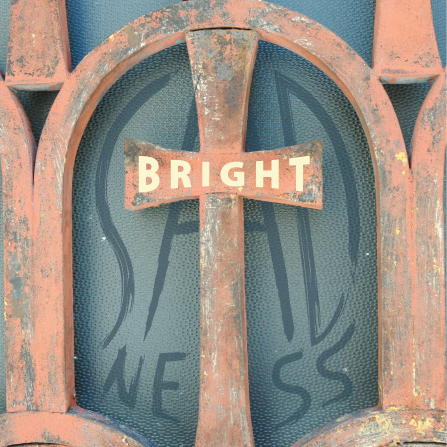 Lent is a time of deep reflection, honesty, and even suffering, but it is also bright. Join us as we walk the path of our Savior, to his cross, and all the way to his glorious resurrection come Easter. Who are we? Why do we exist? What is God's purpose for us in Seattle? 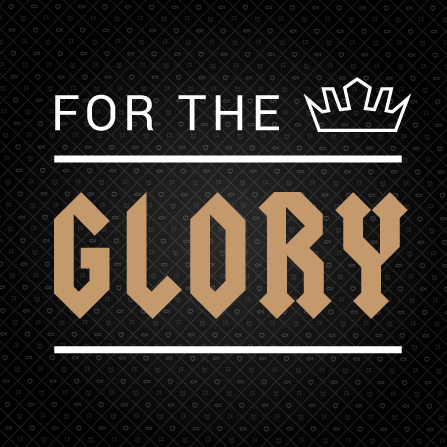 These are first order questions that we are seeking to answer in this new series "For The Glory". In this series we will be looking at our vision and values as a community by unpacking our vision statement as well as looking at key passages throughout the book of Ephesians. Paul's letter to the Ephesians paints a glorious picture of what it means to be the people of God and the implications thereof. Join us as we seek to line up our dreams with the bigger dreams of God. What difference would it make if you truly lived your life with an eternal perspective? When Jesus first came, he brought the Kingdom of heaven to earth, in his birth, life, death and resurrection. He comes to believers today through the Holy Spirit. 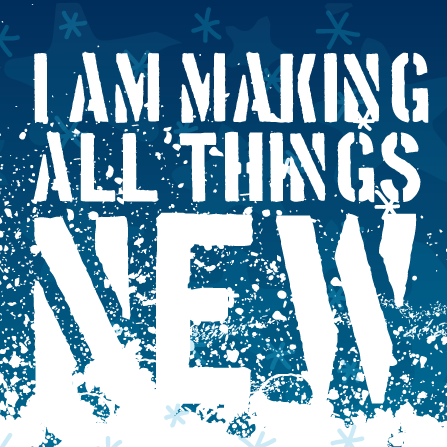 Furthermore, he has promised to come again to make all things new. 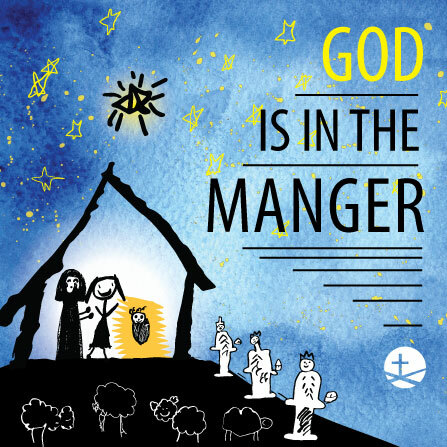 Advent is a time to consider the coming of Jesus, past, present and future, and the implications of Heaven and eternity opened up to the lives of believers. It's a time to pause and reflect on what matters most in life. It's even a time to get honest about the deep longings people have that continue to be unsatisfied. The prayer of advent is simple: "Come, Lord Jesus". This series explores the implications of anticipating Christ's return while celebrating the anniversary of his first coming to the Earth. In John 10:10 Jesus said, "The thief comes only to steal and kill and destroy; I have come that they may have life, and have it to the full." 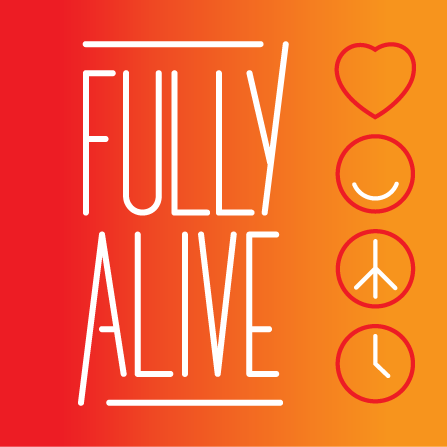 Irenaeus the 2nd century early church father said, "The glory of God is man fully alive.” What does it mean to live a life, full alive? One of the simplest ways to answer this question, is that it looks like the fruit of the Spirit listed in Galatians 5:22-23. This series is not a self-help series, it's a Spirit-empowered series. Join us as we explore the the fruits of the Spirit and embark on a journey of living fully into the life Jesus offers us. The Bible is ultimately a story about God and what he has done. The book of Genesis is the beginning of that story. In this series we will discover that God’s plan of redemption through Jesus began in the very beginning of the Bible and continues on to us today. One of the original purposes of Genesis was to remind the Israelite people of their roots and reinforce their purpose in the world. Being a relatively young church in the city, we are hoping that this book will do the same for us today -- give us roots and remind us of the big picture of God's plan in the world and how we fit into it. God's story is our story. The greatest surprise the world has ever received is the gift of God's son. This is why the Christmas story is full of awe, fear, wonder, joy, and many other raw and beautiful emotions. The season of advent is all about tapping in to the waiting and longing for this gift. Without the waiting, it is hard to understand the coming of the Messiah. In a culture that doesn't like to wait for much of anything, advent is needed more than ever. The surprise of Christmas is that God meets us in these places of longing and hopelessness that we would otherwise want to ignore. The places where a savior is needed. Thankfully, a savior has been born! As we sit a little longer in the tension of our own brokenness and longings, we are praying for God to surprise us once again. 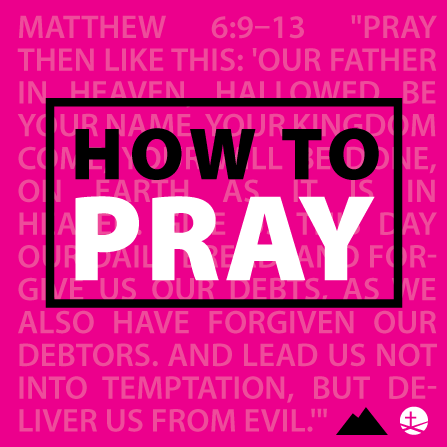 Would you like to learn how to pray? Would you like to grow in your understanding and experience of prayer? The good news is that Jesus believes that we can and will pray, and he is willing to help us learn. The disciples asked Jesus to teach them to pray. In response, he gave them the Lord's prayer. This prayer is packed with meaning, and teaches us a lot about what Christian prayer is and how through it God can dramatically change our lives. Join us as we enroll in the school of Jesus on prayer. The closest thing to a "manifesto" that we have from Jesus as to what he wanted his followers to be and to do is his Sermon on the Mount. What does it really mean to be a Christian?  What marks the Christian, Christ-following life? On the final night of Jesus life, perhaps the most sorrow filled night of his life, he said this to his disciples: "These things I have spoken to you, that my joy may be in you, and that your joy may be full!" (John 15:11) GK Chesterton also wrote in his book Orthodoxy, "Joy is the gigantic secret of the Christian". According to Jesus, the joy we all want is already promised to us in abundance as followers of Christ. The question is, how do we tap into it? Live into it? 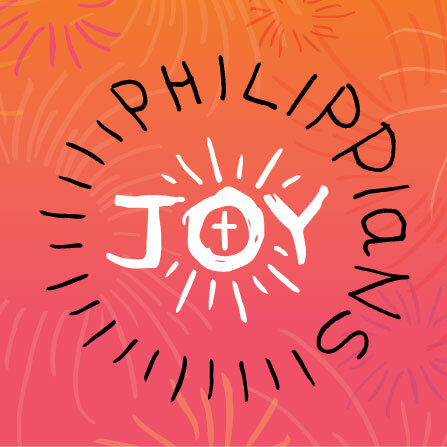 Philippians will help us do that, written by a joy-filled apostle Paul, to a joy-giving church community. Our hope is that as followers of Christ, we too will discover for ourselves the gigantic secret of Joy in Christ. Central to all four gospels are the events of the death, burial, and resurrection of Jesus. The primary reason for this is because these events were central to Jesus himself. Why did Jesus die? What are the implications? In 1 Corinthians 1:18 the Apostle Paul articulates the influence the cross has on our lives: "For the message of the cross is foolishness to those who are perishing, but to us who are being saved it is the power of God." Why is the message of the cross the power of God for those who are being saved? Why might it be foolish to those who are perishing? Join us as we look at the heart and soul of Jesus life; the gospel message discovered in the cross. A person's last words are often their most important words. 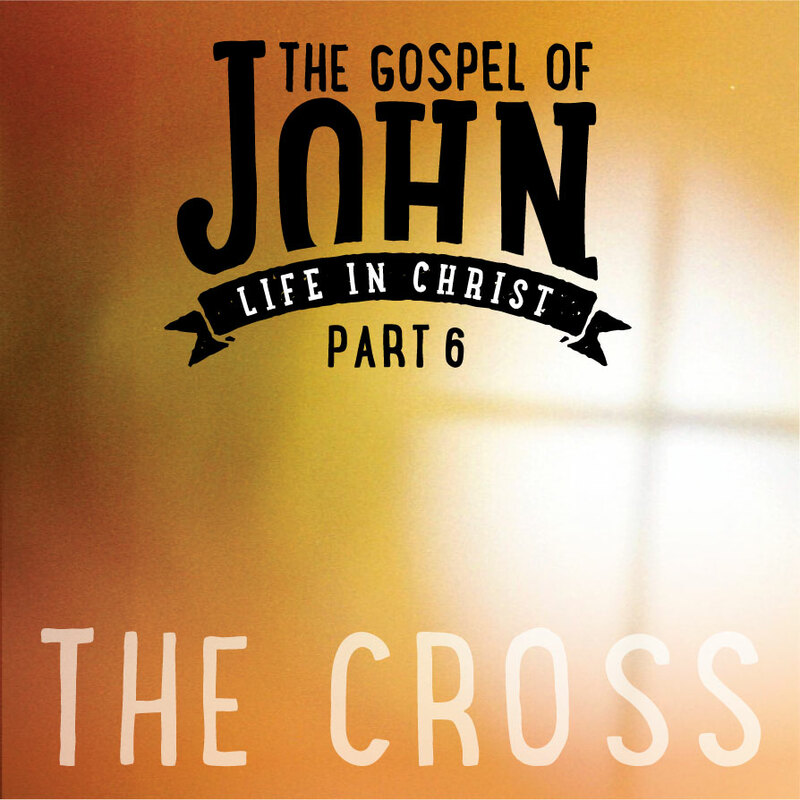 Chapters 13-17 of John are Jesus' last words and prayers to his disciples, occurring on the last night of his life. For centuries, follower's of Jesus have cherished these words. They shape who we are as a community and how we carry out his mission in the world. In essence, words and prayers shape and define the church. Unfortunately, the church often becomes many things other than what Jesus had in mind, and is always in need of reform. Our hope is that this section of scripture will reform us all to a greater understanding of Jesus and his plan for us, the church. We are all in search of a good life. Unfortunately, we often look for it in all the wrong places. In John 10:10 Jesus said, "The thief comes only to steal and kill and destroy. I came that they may have life and have it abundantly." Many times we find that our own pursuits of a good life leave us tired, hurt, stolen from, and more lonely than ever. How is it that Jesus can make such a bold claim? Is it true that he can give us the life we are looking for deep down? Join us as we explore these questions. One of the ways the Christian life is described in the bible is that of a good fight. Paul encouraged Timothy: "Fight the good fight of the faith. Take hold of the eternal life to which you were called and about which you made the good confession in the presence of many witnesses." (1 Tim. 6:12) Faith is worth it, but not always easy. We face numerous barriers to our faith, some from within, some from without. 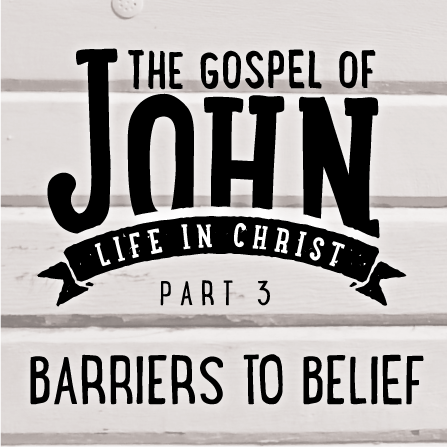 This next section of John reveals the various reasons why belief in Jesus was difficult for many in the 1st century. We learn a lot about human nature--our propensity to project our own man-made religions on to Jesus. We also learn that Jesus, in spite of us, continues to break down barriers so we can come to him for eternal life.